No space for a full laundry room? No problem! 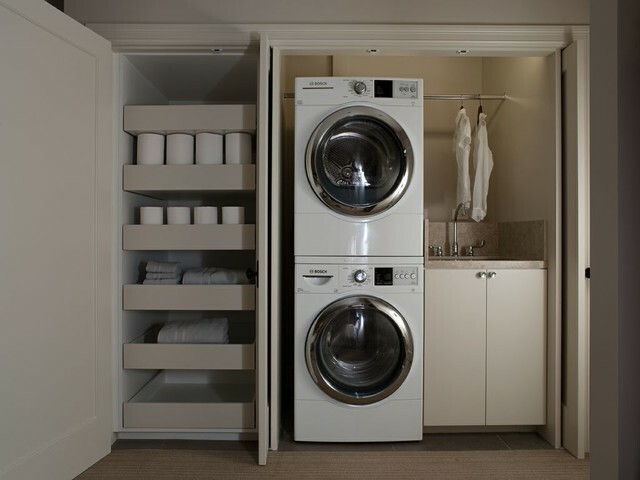 Hidden by closet doors, this fully functional laundry area is sleek and modern.